You ever hear about movies that influence so many great films after them, but aren’t very good themselves? 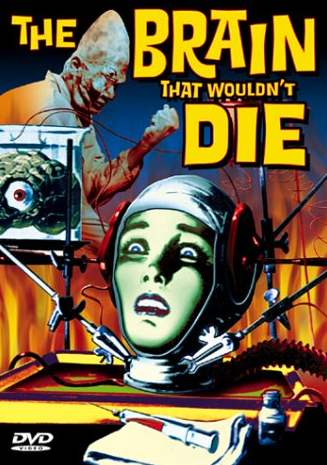 The Brain That Wouldn’t Die is that movie. It’s definitely a Rifftrax-worthy film, but without it we probably wouldn’t have a Re-Animator. 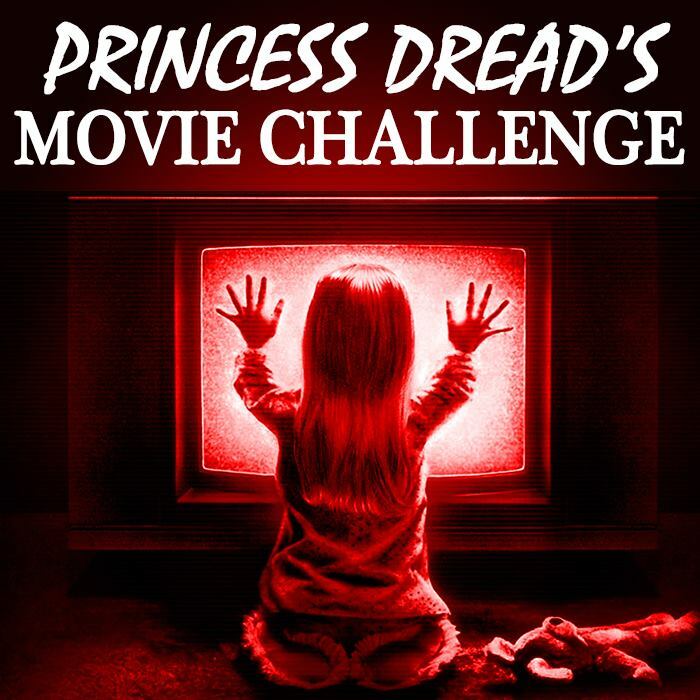 In fact, we wouldn’t have a lot of the movies that fall under one of my favorite horror podcasts’ label of “Let’s Make A Girl.” So come on, let’s give props to the classics. The gist: This movie’s story is beautifully simple. There’s a surgeon working in a hospital, who by the second minute you see him on screen you know is an effing sketch character. His dad works in the same surgery clinic, which probably makes him untouchable. He utilizes that privilege by openly dating a nurse… and experimenting with freaky limb augmentation and creating superhumans. Charming fellow. But he intends to come clean to his girlfriend about his mad scientists ways. Over a romantic weekend in his mansion laboratory, of all things. But their car crashes on the way to the mansion, and his girlfriend is beheaded in the process (by the car door? The dash? It’s never explained). The surgeon, being batsh*t crazy, steals his girlfriend’s head from the scene and set is up in his lab. The head is resuscitated, containing all the prior memories and personality of the surgeon’s dead girlfriend. But the girlfriend doesn’t want to be kept alive. Not if it just means being a head! So she starts communicating with the monster her boyfriends keeps in a closet, a remnant of past experiments gone wrong. All the while, the surgeon hunts for a new body for his girlfriend. Only the best will do. What I “learned”: Remember when science fiction used to be crazy? Like actively messing with our conceptions of life and death and the extent of life? Let’s bring that back. When I heard that The Interview was going to go on demand a few days after their theatrical release, it was like the future was staring me in the face. Horror been going straight to on-demand for years, because now that roger Ebert’s died there are no longer any critics willing to give horror a chance. So they skip the critics and go straight to the people. Which is genius, because now they can be as crazy as they want and not worry about pleasing the critics. Or their investors, let’s be real. So I’m hoping that happens with science fiction, soon. That seems like the only way we can bring back batsh*t crazy science fiction in the 2000s. See this movie if you like: A really awful protagonist of a horror/science fiction movie brought to their doom. This surgeon is such a jerk, you guys. As in openly ogling women in pursuit of picking a new body for his dead girlfriend. It’s so sweet to see him knocked down a peg. Avoid this movie if: You’re really fussy about “movie science,” and inaccuracies really bother you. Not saying there’s Midi-chlorians in this movie, but there’s some weird science-y nonsense going on to explain why the surgeon’s girlfriend’s head is alive when other body parts wither off. If that’s annoying to you, you might consider avoiding this one.